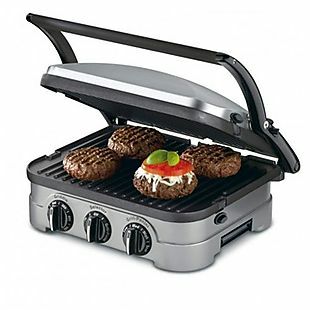 This Cuisinart 5-in-1 Griddler drops from $74.95 to $54.95 when you use code BD20 in the cart at Focus Camera. This was the lowest price we found from a trusted retailer by $15. It has removable and reversible dishwasher-safe nonstick cooking plates. Sales tax is charged in most states. This Electrolux Ultra Flex Canister Vacuum Cleaner $256.95 to $219.95 when you use our exclusive code BDVAC in the cart at Focus Camera. This was best price we found by $37. 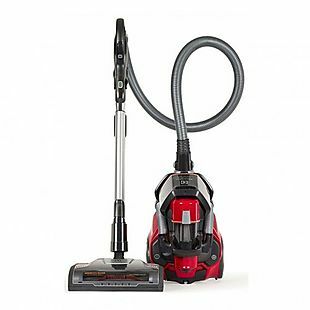 This is a bagless vacuum with a 33ft reach. It also has a HEPA filter.